Thank you for all of the positive feedback I received from the first video I made on how to use NanDeck. If you haven’t seen the 1st video tutorial yet then check it out here. I decided to make a nice little “Intro to NanDeck” series of videos to help you learn how to use NanDeck even more. So that is what this article will contain. And if you still need to download NanDeck, then you can do that here. Thanks to Isaac for pointing out to me the UNIT and PAGE directives for this video. I show you how to use NanDeck to print 9 cards to a page without using the ZOOM directive. And I also show you how to set your units to “inches” using the UNIT directive. 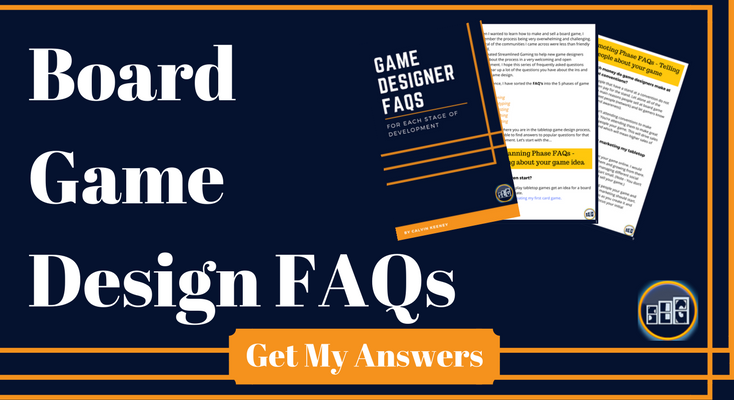 This is helpful if you want to print out your card game prototype somewhere like the Game Crafter. Along with printing on the back of your trading cards, this video shows you how to use “ranges”. You can use “ranges” to tell NanDeck to print only specific cards (opposed to having to print every card, every time). The 2 directives used in this video are the PRINT and DUPLEX directives. This is the last video of this how to use NanDeck intro series. I show you how to use the Icon and Icons directives to add resource costs (mana costs) to your cards. Learn how to make your cards look like popular trading card games such as the Magic the Gathering, Pokemon and Yugioh tcgs. Do you want to learn more on how to use NanDeck? This is the end of this intro to NanDeck series where I teach you how to use NanDeck to make your own trading card game. But if you have any questions on how to do something else then let me know in the comments below. I will either answer your questions in the comments section or make future NanDeck video tutorials to help you. If you enjoyed this series and know someone else that might like them, then please feel free to share the videos with your friend(s). It would mean a lot to me (and hopefully them). Now go have fun being creative and good luck making your game!